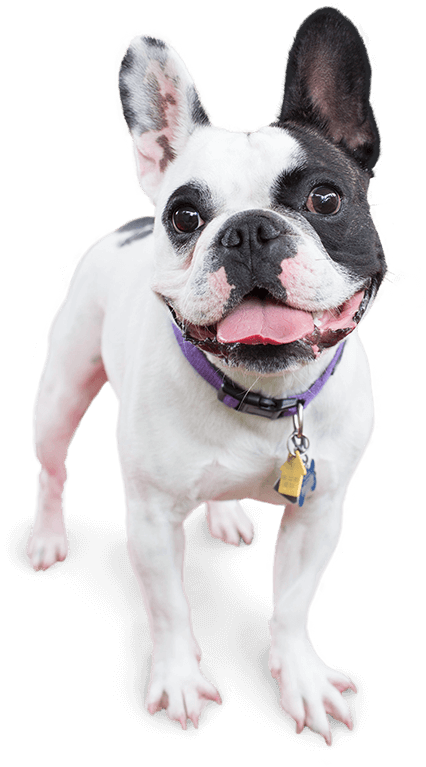 Camp Bow Wow® offers Springfield trustworthy dog day care and overnight boarding services. 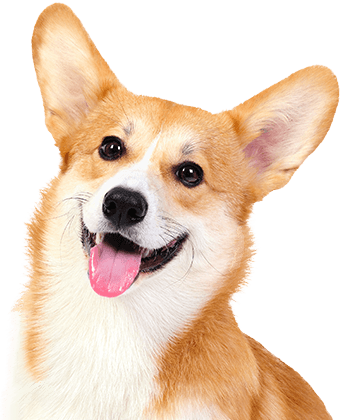 With us, you can rest assured your pups are having a dog gone great time. Our facilities offer large climate-controlled play yards where they can romp, play, and run around all day with other Campers. You can trust that when you leave your pup with us, they will always be treated like family. As pet parents ourselves, we totally understand your concerns about leaving your pup behind. At Camp Bow Wow Springfield West your pup’s safety, health, and happiness are our top priorities. 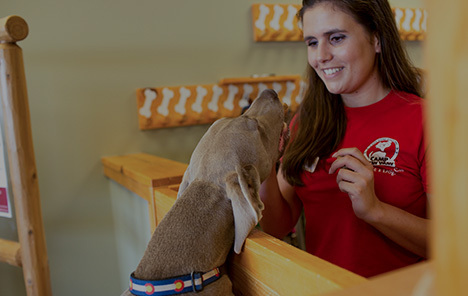 All of our loving Camp Counselors are trained in dog behavior and are certified in pet first aid and CPR. For additional peace of mind, we even offer free web cams so you can check in on your furry family member from anywhere and your computer or mobile device. Come see what all the bark is about today. Contact us at (417) 882-9247 to schedule your pup’s interview. Get your first day free!